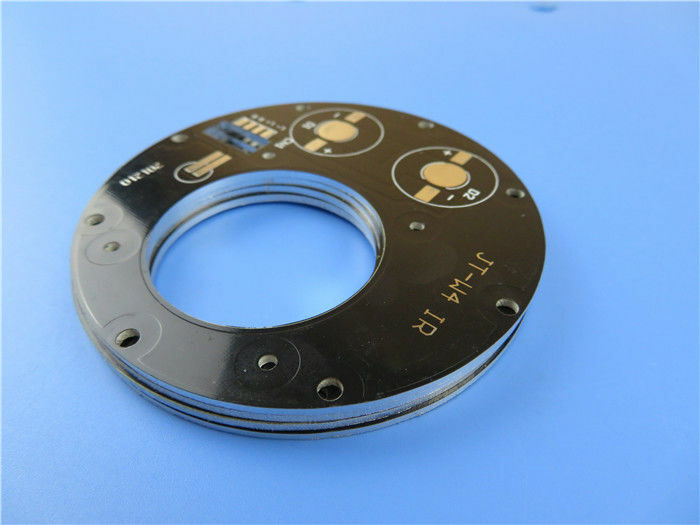 Metal core PCB is thermal management circuit board used in LED lighting which needs fast cooling dissipation. The metal core can be aluminum (aluminum core PCB) and copper (copper core PCB), even iron base. The fastest speed of heat transfer is on copper which is designed in the form of thermoelectric separation. LED lighting, Switch regulator, DC/AC converter, Communication electronic equipment, A filter electric circuit, Office automation equipment, Motor driver, Motor controller, Automobile etc. Depending on whether light is to be absorbed or reflected, we have green, black and white solder mask. White solder mask is commonly used in LED PCB application and we use super white LED solder mask and no yellowish or brown colour occurs after the bare PCB baking as well as reflow and wave solder PCB assembly processes. 1) Single sided, double sided and multi layers.